BRUSSELS (Reuters) - The European Union started an 18-month process on Monday that could lead to the suspension of Cambodia's duty-free trade access over its record on human rights and democracy. Cambodia benefits from the EU's "Everything but Arms" (EBA) trade regime, which allows the world's poorest countries to sell any goods, except weapons, tariff-free into the bloc. 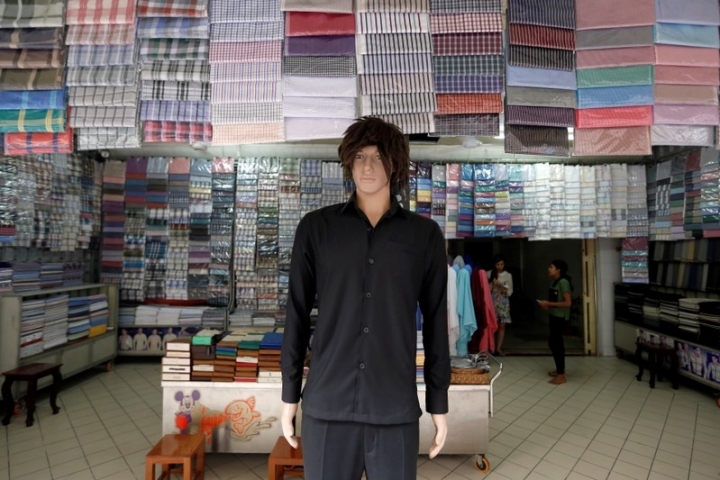 The European Chamber of Commerce in Cambodia, representing European businesses, said the move was counterproductive to the aim of such trade programs to eradicate poverty in vulnerable developing countries, and dialogue was the most effective tool. EU foreign affairs chief Federica Mogherini said the EU recognized Cambodian authorities had taken positive steps in recent months, such as releasing political figures and addressing some restrictions on civil society and trade union activities.